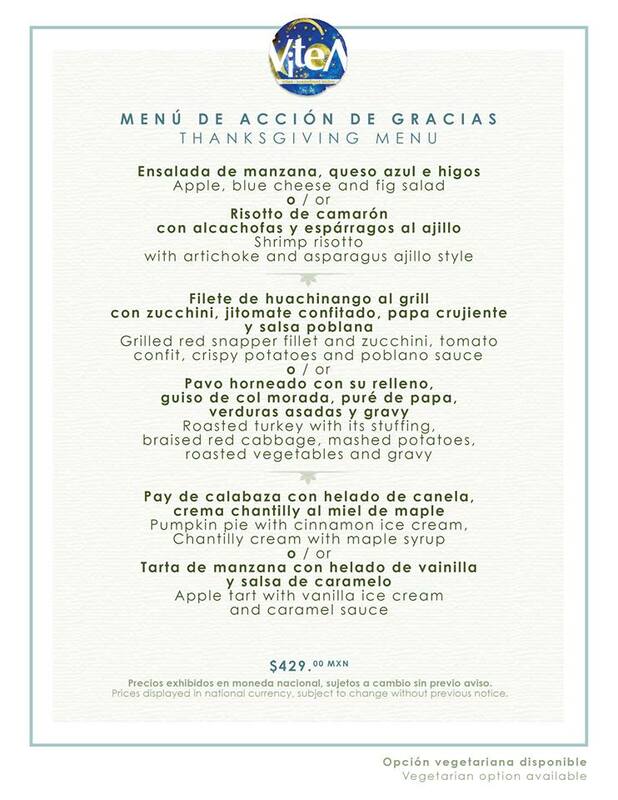 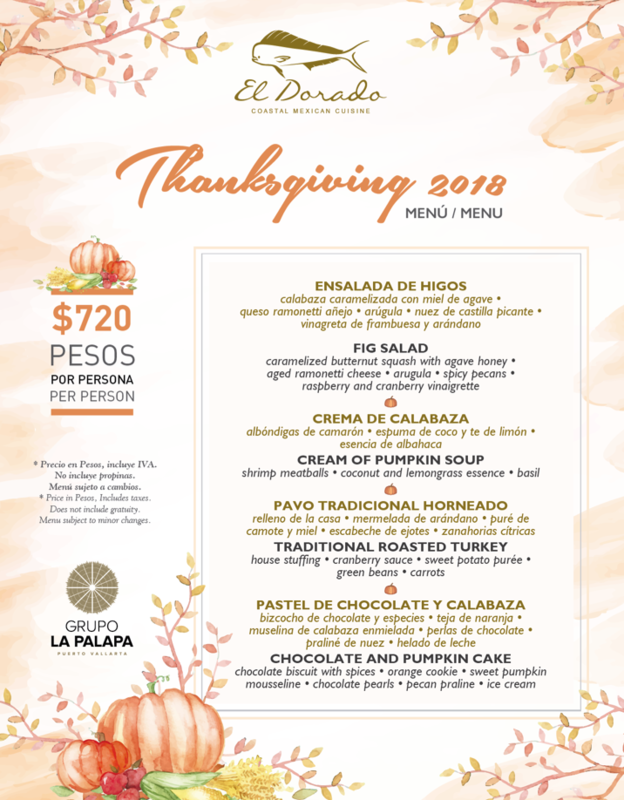 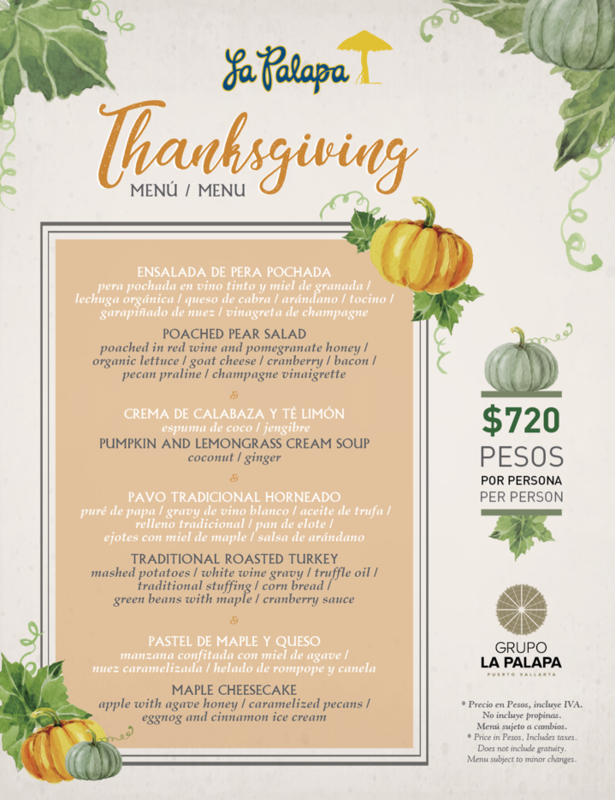 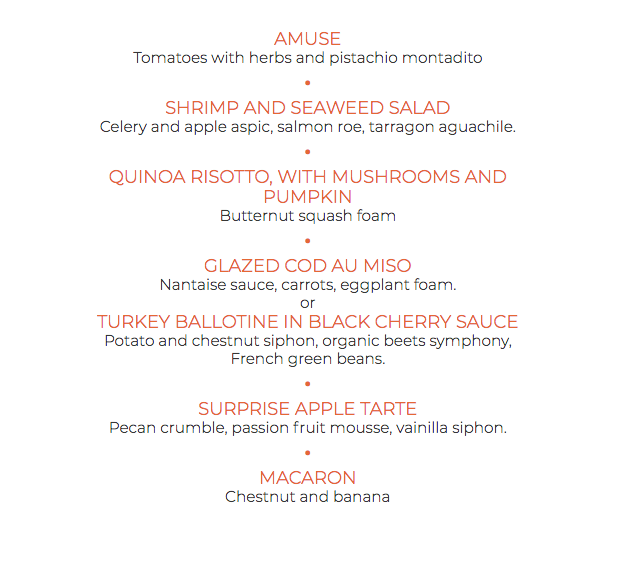 Some Puerto Vallarta y Riviera Nayarit restaurants have released their special menus to celebrate Thanksgiving this coming Thursday, November 22. 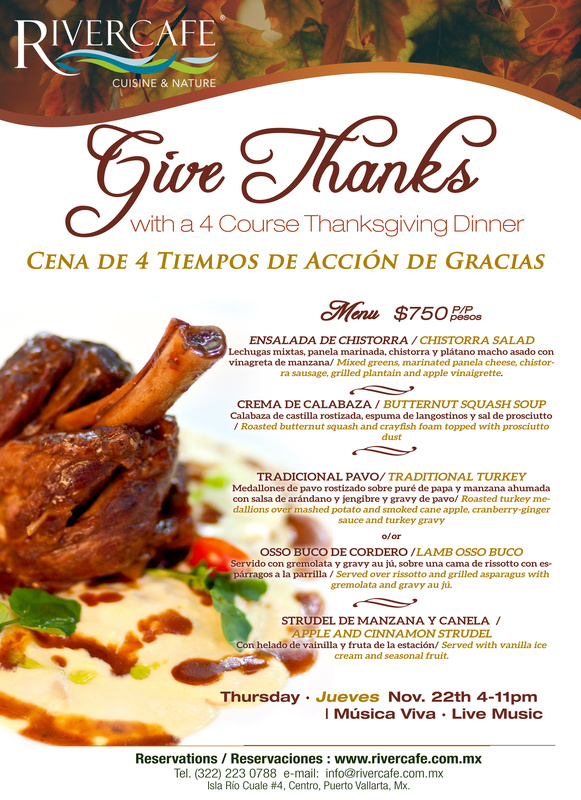 Don’t miss the opportunity to enjoy a delicious dinner with your family and friends. 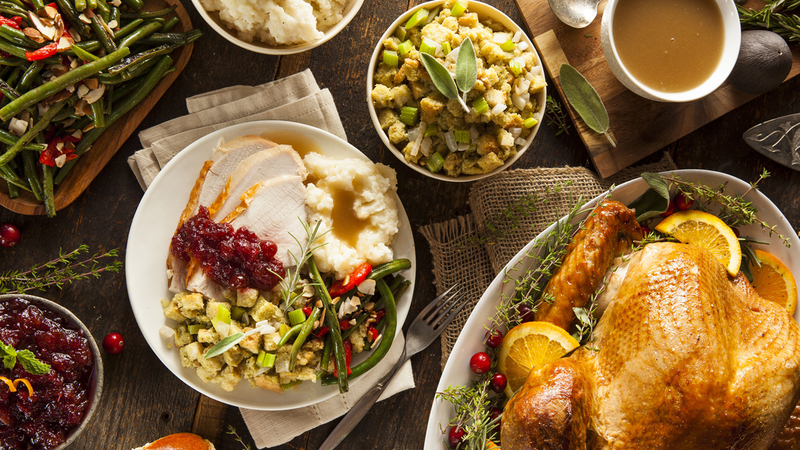 Find below, some of them. 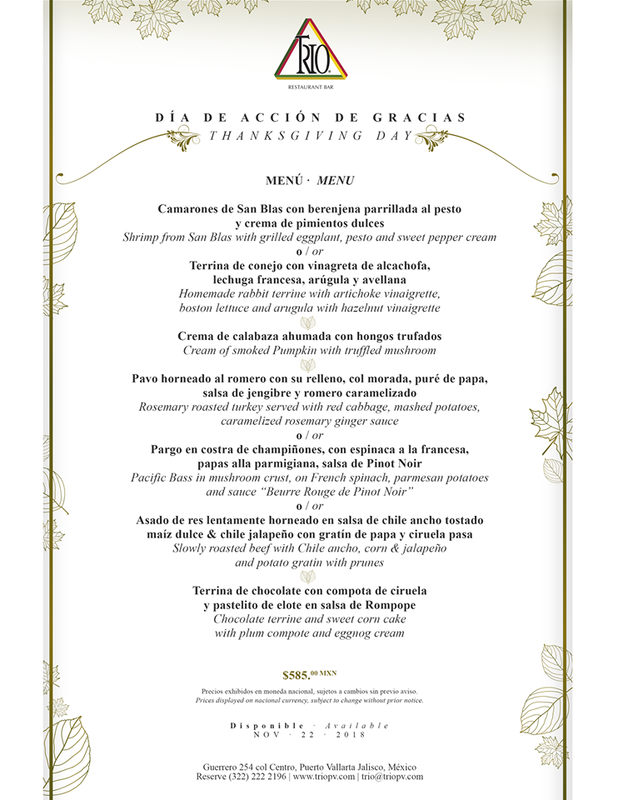 For more information, click on the name links.